A web application called Ghaneely, developed by Belgrade-based company TailorMade Production in collaboration with the Egyptian advertising agency FP7, won a gold award at the prestigious Dubai Lynx Festival the day before yesterday. This is the most important creative industries festival in the Middle East which showcases the projects from the Middle Eastern and North African countries. The application won gold in the Media/Social Networks category. FP7 Agency, which holds the McCann Ericson licence for the Middle East, was the brainchild behind the idea while TailorMade from Belgrade was in charge of design and production. 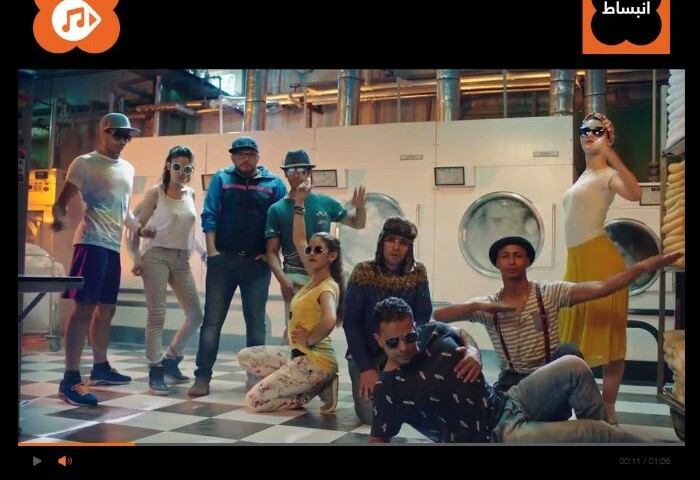 The campaign promoted an application designed to stream music, and was commissioned by the Egyptian-based telecommunications company, Orange. The promo application was interactive where users were able to pick a music genre of their liking while watching a video clip. “Our partner’s creative idea posed a sort of challenge for us of how to fit the video clips with different music themes and genres. And it is actually this aspect that makes the application so interesting and different because everything is so excellently synchronized where the dance fits every song you choose. We had experimented with a lot of music genres, and in the end, decided to go with local music. 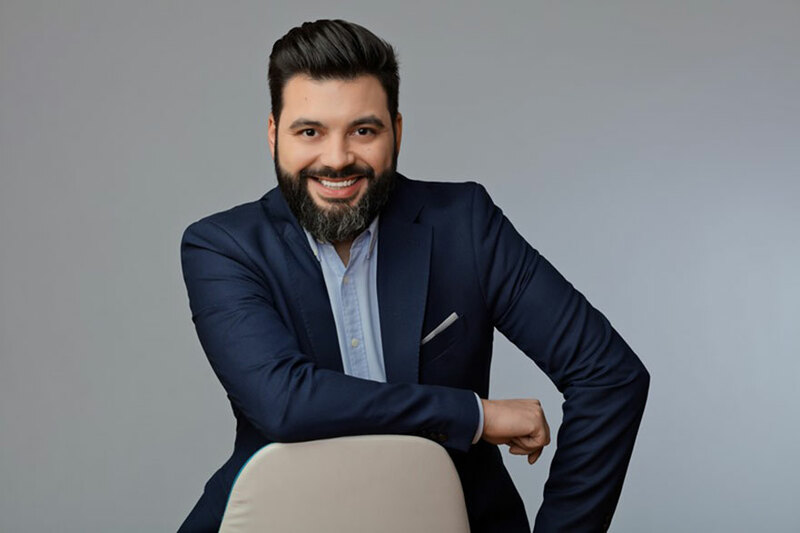 The campaign has achieved viral success, and the users even created their own content based on this video clip, which they then shared on social networks”, says Digital Director at TailorMade, Miloš Tanasijević. Both the website and the application spread like wild fires on social media, and became one of the most interesting things to share. In only couple of months, the Ghaneely application has had over 20 million views on social media. Click to access the promotional website : http://ghaneely.orange.eg/ . Serbian company TailorMade Production was founded three years ago, and since then has been successfully doing business with the Middle Eastern clients. The company develops mobile applications, VR and AR (virtual reality i augmented reality) applications, websites and video material.